Find a vacation home to rent in Turin from our list of vacation rental properties. Campaya has over 8 vacation homes available in Turin, which give you the possibility to locate a unique accommodation in Turin which completes your check-list in search for the perfect self catering vacation apartments in Turin or vacation villas in Turin. This design villa, published several times in architecture and interior design magazines will welcome you with its interiors treated in detail. Holiday apartment in Bardonecchia, in the Val di Susa, one of the most beautiful valleys of Piedmont. Part of a 18th Century house with private pool (depth 120-150 cm), set between the green hills of Turin, on the borders of the Monferrato area. 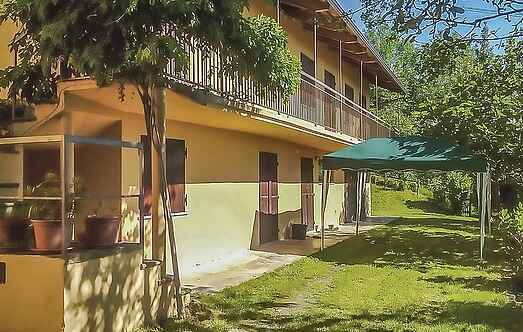 Nice holiday apartment in the small town of Cavagnolo, just a few kilometers from the beautiful Turin, suitable for groups of friends or families. Nearby you can visit Morasengo at 4. Holiday apartment located in a residential complex in Bardonecchia, just 50 m from the ski slopes of Val di Susa, one of the most beautiful valleys of Piedmont.